A Word A Week Photograph. This weeks word is Play. This is my idea of play. 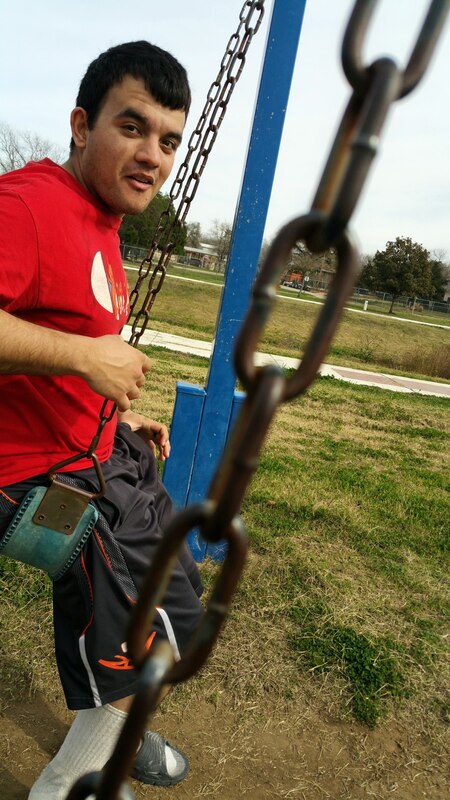 When you want to go to the park and swing on the swings even though you’re an adult.